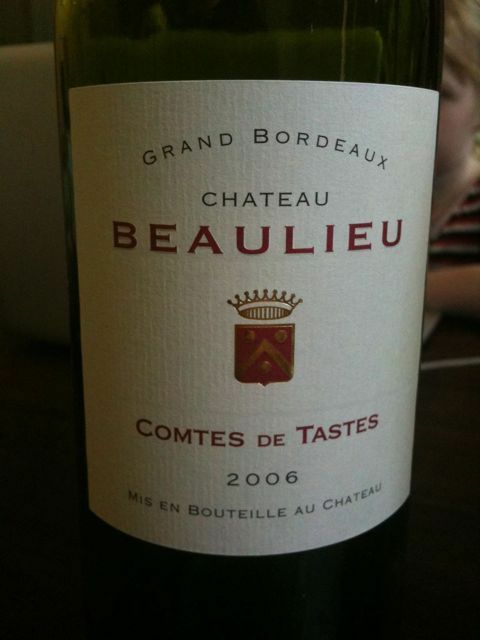 A very superior Bordeaux Superieur but in this vintage they are trying too hard. It’s a dense dark concentrated and extracted. The first thing that struck me on the nose, as it were, was greenness. I’ve not tried many 2006, wasn’t really expecting this. I suspect that 2006 is not unlike 2002 capable of producing some very good wines (on the right bank 2002) but also some unbalanced forced green wines. Starting to drink rather well now, this isn’t very concentrated, certainly not at all extracted. It reminded me of a good 1999. Fresh acids and quite sweet tannins make this very appetising. Nice berry core. 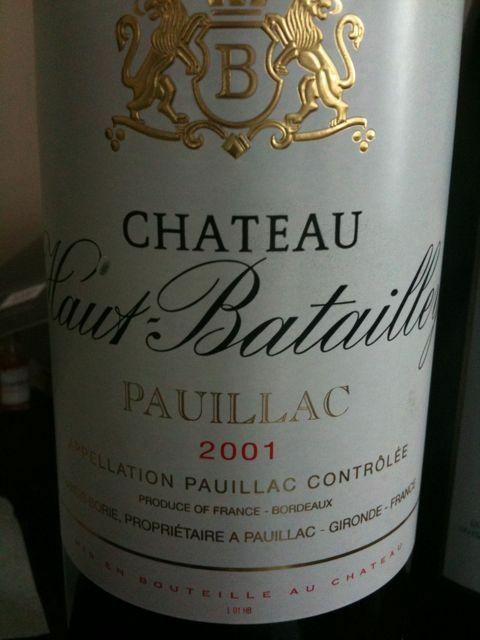 Good claret especially if you dislike heavier blockbusters. Drink over the next 10 years. 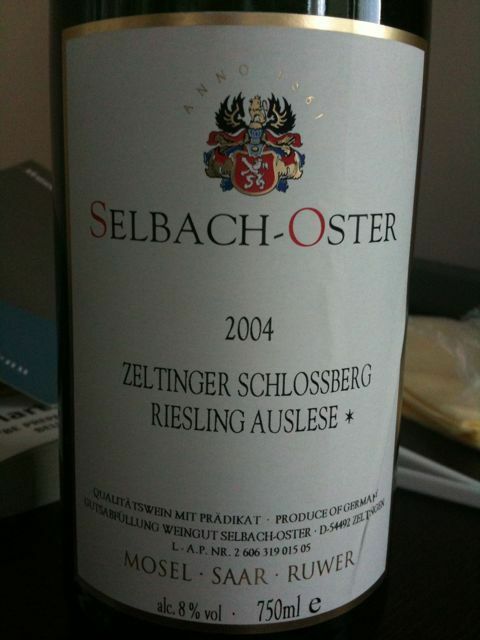 This wine encouraged me to place an order for their 2009. Gently sweet, not particularly concentrated but nice Riesling flavours. Matched well to Indian food, a combination I had not previously tried. 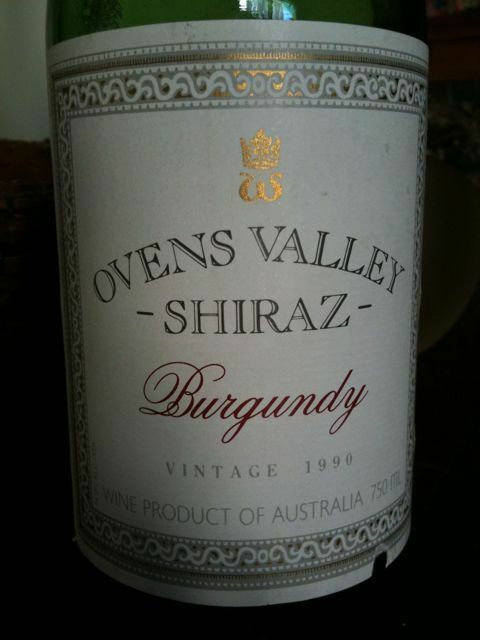 Once (perhaps) all the fruit for this came from Oven’s Valley (now usually called Alpine Valley) but this, one of the last few vintages of this wine, is probably a blend – perhaps with fruit from nearby Rutherglen, or elsewhere. This area in Victoria is near Albury, half-way between Melbourne and Canberra. Very continental climate, potentially cool (cool nights), but also some very hot days in Summer. A piece of Australian wine history. Large old oak, restrain when it comes to added acid. Bought at auction. Cheap cork but in perfect condition. 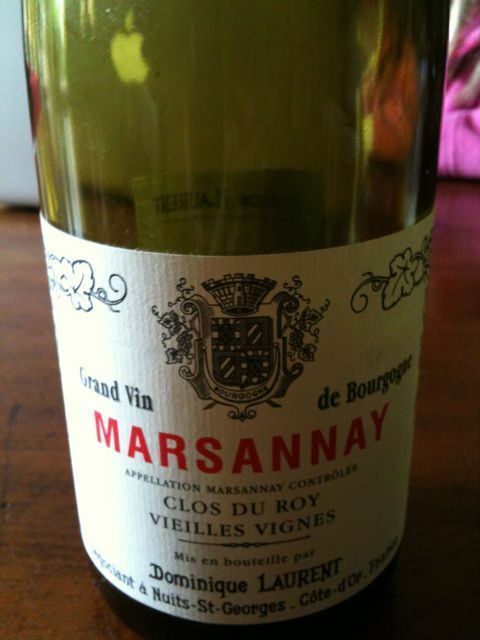 Aromas of age, leather (old furniture), warm, figgy. 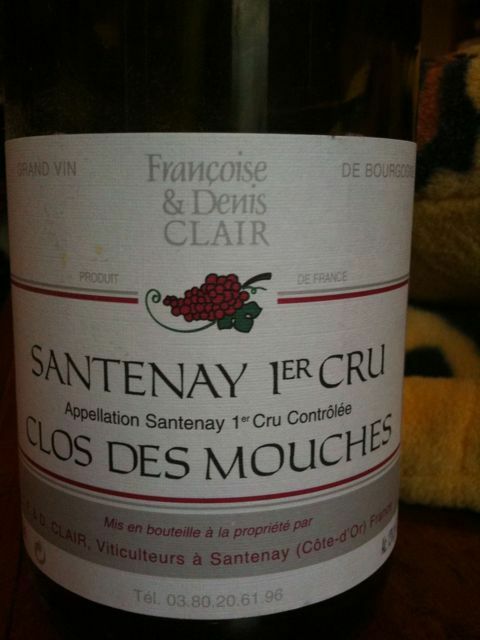 Sweet (more than expected) and very soft but with quite a bit of vitality for its age. Very good wine that won’t get any better. 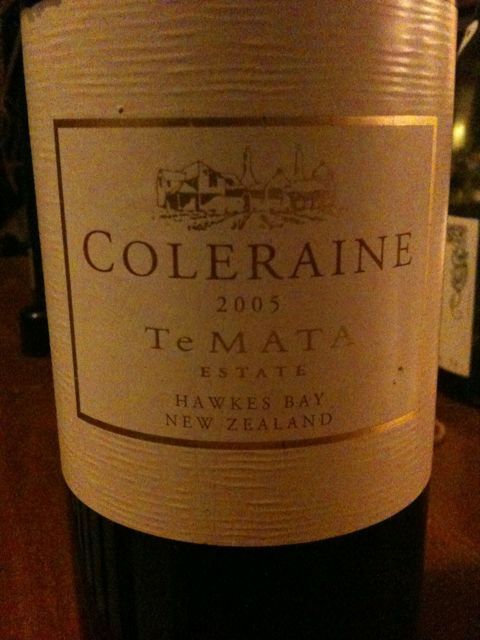 Amazing that a commercial wine like this, no tannic blockbuster, nothing ‘reserve’ about it, can age so gracefully. And this is no fluke. I remember buying old bottles of this when I was a Uni student 20 years ago. Unusual in that it lacks the floral charm of the best Marsannay and other minor Burgundies yet isn’t as profound as the best premier league wines. What it is is a fairly weighty masculine Burgundy. I’d leave it until 2012 to see if more charm develops though it’s a good solid drink now. This is svelte stylish classy, also brooding with (quality) oak dominating. It’s what I’d expect of a young classed growth Bordeaux. It’s easy to have doubts that the wine hasn’t enough stuffing to last the decade or so needed for the oak to subside into its proper background role, yet the best Bordeaux aren’t bold show-stoppers. I wonder how this would compare to something retrained like Chateau Grand-Puy-Lacoste 2005? The last bottle of a thoroughly enjoyable case of Burgundy. Nothing forced, nothing over-blown. Gentle but it put on weight over the years and comfortably aged to 8 years old. Not a show pony but a few years back in a small competitive tasting against 1 or 2 good Australian pinots it showed its class.